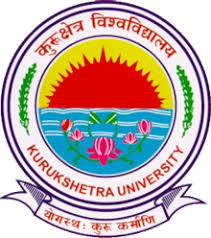 Kurukshetra University Notification 2019.Kurukshetra University has released a notification for the recruitment of Clerk (Budgeted) vacancies.Check the eligiblity and notification prior to apply for the positions. Candidates selection will be done through below given recruitment phases. The mode of submitting applications for Kurukshetra University Clerk Recruitment 2019 is through ONLINE mode. From 09th April 2019 to 15th May 2019 candidates can apply online. Go to Jobs/ Careers page. Click on the notification you are going to apply. Read the instructions which are given carefully. Fill all the details in the application form if eligible. Upload scanned copies of documents and make payment.